Last month, the Alzheimer’s Association International Conference was held in London, England. 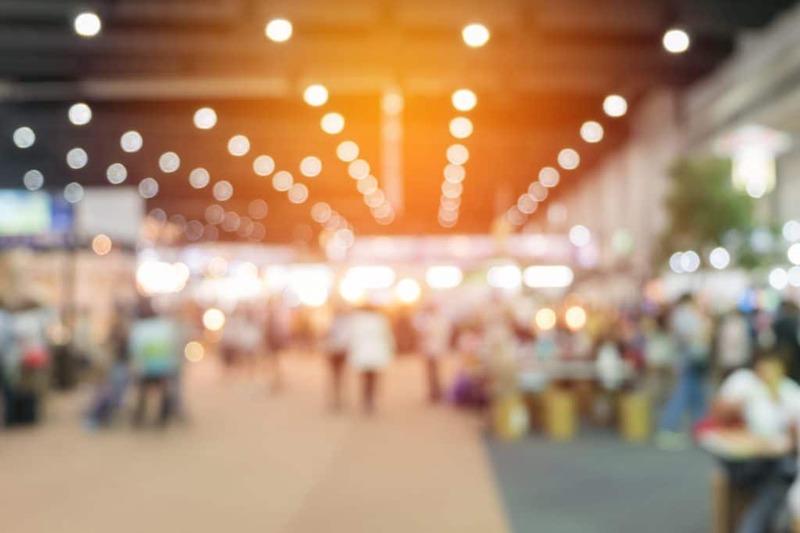 The annual five-day conference is the world’s largest gathering of Alzheimer’s disease researchers, with more than 5,600 attendees from 68 different countries discussing the latest research in dementia. While we are still years away from discovering a cure, the conference highlights the steady efforts of researchers and scientists to better understand the devastating disease. Being in the company of some of the brightest researchers on the planet, whom dedicate their careers to creating a world without Alzheimer’s disease is a humbling experience. The conference showcases the most innovative and groundbreaking work in dementia research. The session that received the most attention from the conference was a Wisconsin University School of Medicine and Public Health study that found an extremely stressful experience in early life such as the death of a loved one, divorce, or family substance abuse can be equal to four years of cognitive aging. The Lancet Commission on Dementia Prevention, Intervention, and Care reported more than a third of dementia cases may be preventable through lifestyle changes. It identified nine potential lifestyle factors that can be modified: mid-life hearing loss, failing to complete secondary education, smoking, not seeking treatment for depression, physical inactivity, social isolation, high blood pressure, obesity, and Type-2 diabetes. Though, a presentation from the National Institute on Aging (NIA) and the Academy of Science Committee on Preventing Dementia and Cognitive Decline concluded that there is insufficient evidence to justify a major public health information campaign to encourage the adoption of specific interventions. The current evidence of effective lifestyle changes is too preliminary. 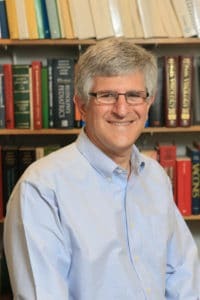 Washington University School of Medicine Professor Randall Bateman presented promising data from a small study that suggested blood tests could predict amyloid beta accumulation in the brain with 89 percent accuracy in the future. This relatively inexpensive diagnostic could, in some instances, substitute for PET scanning or lumbar punctures. The National Institute on Aging (NIA) and the Alzheimer’s Association is working on revising its guidelines for diagnosing Alzheimer’s disease. The working group revealed an early edition of its framework to the research community for comment. The goal of the framework is to redefine Alzheimer’s disease as a pathophysiological construct rather than a symptomatic condition characterized by cognitive decline. For more information, please see Accelerating Cures/Treatments for Alzheimer’s Disease (ACT-AD) recent webinar with Dr. Paul Aisen and Clifford Jack. The interim results of the Imaging Dementia-Evidence for Amyloid Scanning (IDEAS) study found that just 54.3 percent of MCI patients and 70.5 percent of dementia patients studied were amyloid positive. The results of this four-year study come from observation of 4,000 patient images.